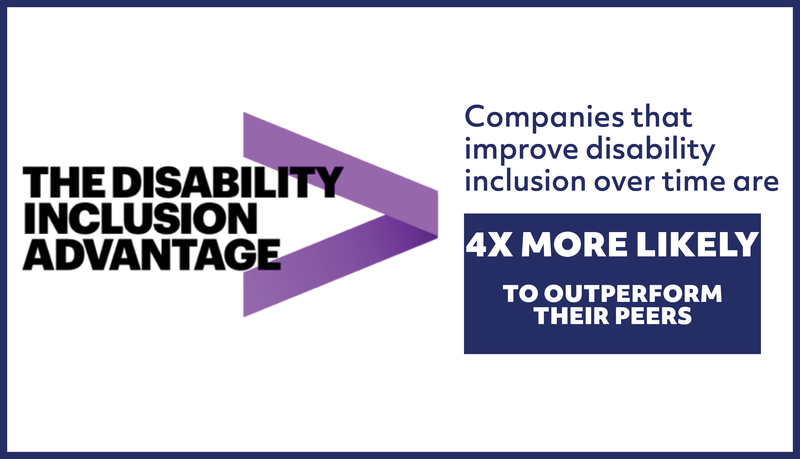 We empower business to achieve disability inclusion & equality. An inclusive global economy where people with disabilities participate fully and meaningfully. To collaborate with purpose to promote the full inclusion of people with disabilities, to inspire accessible innovation for all, and to foster cultures of inclusion. We empower business to achieve disability inclusion and equality. Check out our network of over 170 corporate partners.